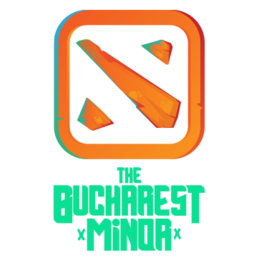 The Bucharest Minor is the second Minor event in the 2018/19 DPC season. The event is an international tournament hosted in Bucharest, Romania. The teams are competing for $300 000 US and 500 Dota Pro Circuit Points as well as the qualifying spot for the Chongqing Major.